Kryptonian Warrior: The Fraggle Rock Movie Is A Go! 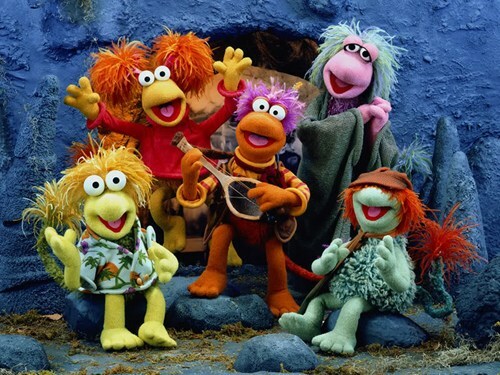 And now the pant-wettingly cool news comes to us that the previously stalled Fraggle Rock movie is a go! News released this week states that Rango co-writer Jim Byrkit and former Cartoon Network exec Alex Manugian will pen the script, and The Jim Henson Co. and the Montecito Picture Co. are producing. No word yet on when production will begin.